Please join us on Saturday, November 3 at 4:40pm for an afternoon of poetry. 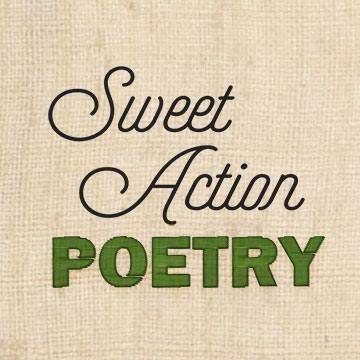 Sweet Action is a poetry collective that supports each member’s unique voice through respectful discussion and critique, public readings, and our anthologies. We seek to create a welcoming space for a diverse group of women, non-binary, and LGBTQIA poets. The group was founded in 2014 by Mirielle Clifford and Julie Hart and is based in Brooklyn. Featured poets on Nov 3 are Emily Blair, Marietta Brill, Shara Hardeson, Julia Knobloch, Sarah Lyn Rogers, and Judy Schneier.